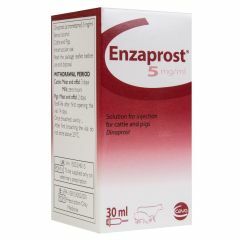 Enzaprost is a solution for injection that is indicated for its luteolytic effects in cattle and pigs. 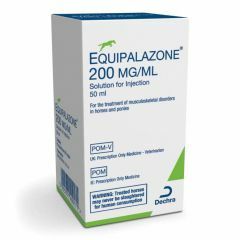 Equipalazone 200 mg/ml solution for injection is indicated in the treatment of musculoskeletal disorders in horses and ponies with it's anti-inflammatory and analgesic properties to relieve against inflammation, pain and lameness. 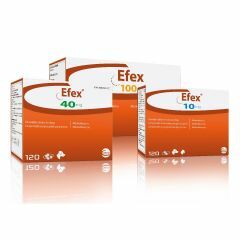 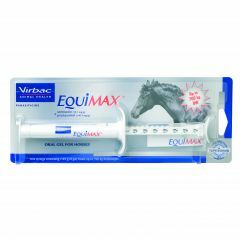 Equimax is an oral gel for the treatment and control of adult and immature gastrointestinal roundworms, lungworms, bots and tapeworms in horses. 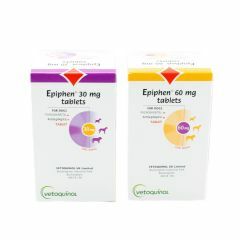 Effipro Duo Spot On Flea Treatment For Dogs provides optimal protection against fleas and ticks for dogs. 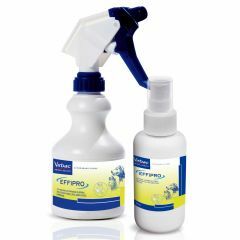 Effipro Flea Spray is used in dogs and cats for the treatment and prevention of flea, tick and biting lice infestations. 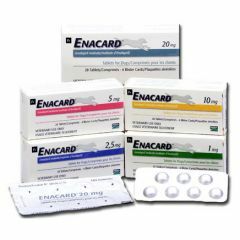 Enacard Tablets are for the treatment of mild, moderate and severe congestive heart failure in dogs. 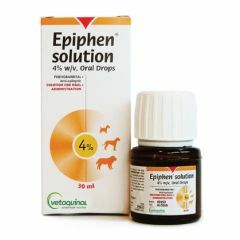 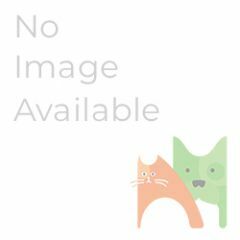 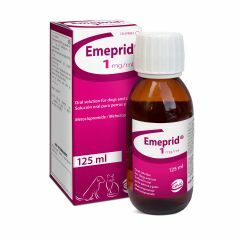 Enrobactin 25mg/ml Concentrate for Oral Solution is designed to treat infections of the digestive and respiratory tracts in pet rabbits, rodents, ornamental birds and reptiles. 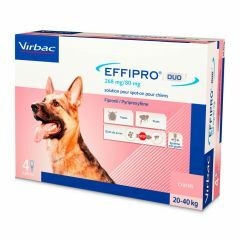 Enrotron Flavour Tablets for Dogs are used for the treatment of respiratory tract infections, alimentary tract infections, urogenital tractions and skin and wound infections. 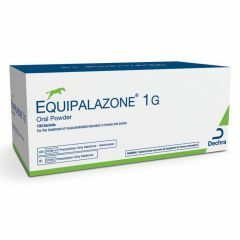 Equipalazone 1g oral powder is indicated in the treatment of musculoskeletal disorders in horses and ponies. 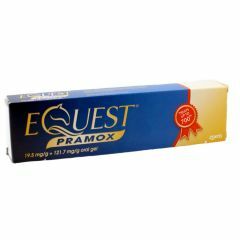 Equest Pramox is a unique combination single dose wormer for horses and ponies, for the single dose treatment of mixed cestode and nematode or arthropod infections in horses and ponies. 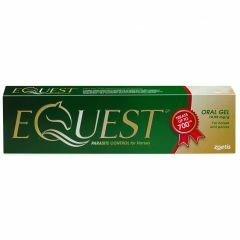 Equest Horse Wormer is a unique combination single dose wormer for horses and ponies and can be used for the treatment and control of adult and larval stages of important internal parasites. 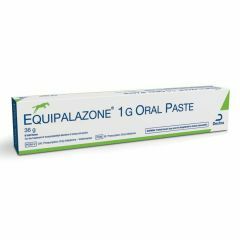 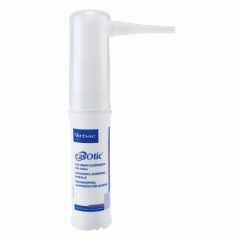 Equipalazone oral paste is indicated in the treatment of musculoskeletal disorders in horses and ponies. 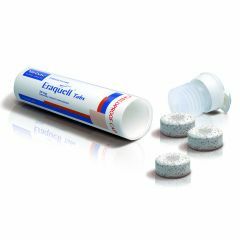 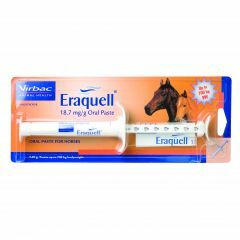 Eraquell Oral Paste for Horses is used for the treatment and control of adult and immature gastrointestinal roundworms, lungworms and bots of horses. 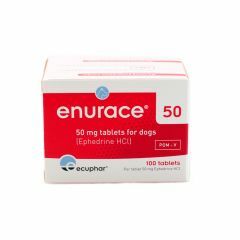 Enurace 50mg Tablets are used for the treatment of urinary incontinence caused by urethral sphincter mechanism incompetence in neutered female dogs. 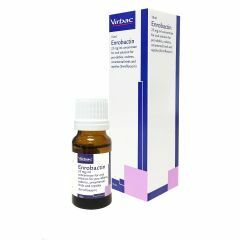 Easotic Ear Drops are used for the treatment of acute and recurrent ear disease associated with bacteria and fungi, in particular, Malassezia.